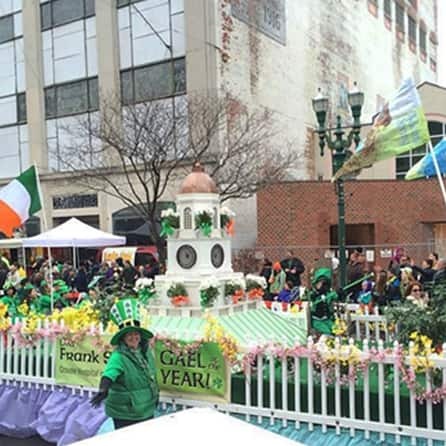 Syracuse St. Patrick's Parade | Syracuse, NY – Beannachtaí na Féile Pádraig! – All the blessings of Patrick! The entire community is welcome to join our Grand Marshal Gala at the Marriott Syracuse Downtown! This Grand event sets off Parade weekend and celebrates our community and our Co-Grand Marshals, Bernie and Joanie Mahoney. Tickets are $75 for adults, $25 for children, and include dinner and Irish entertainment. See link for details. 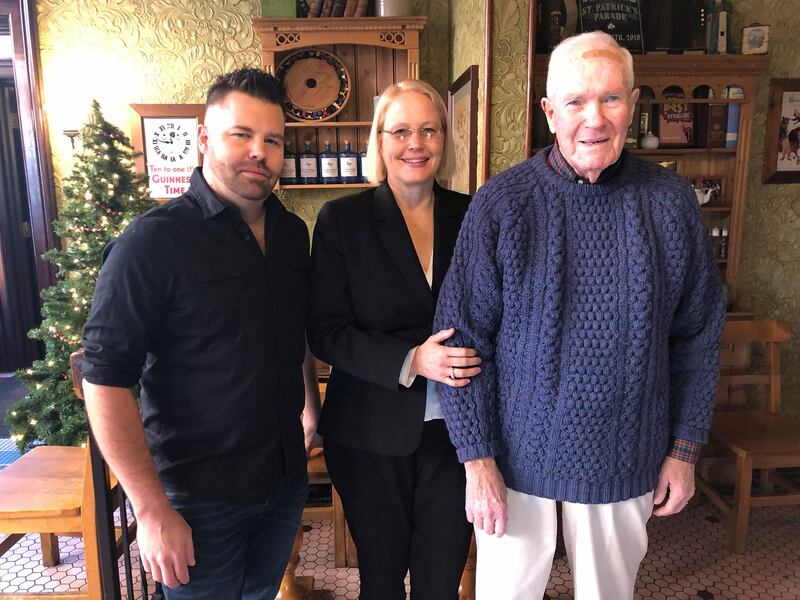 Syracuse’s 37th St. Patrick’s Parade will set off on March 16th, 2019, with Co-Grand Marshals Joanie Mahoney and Bernard Mahoney. The Gael of the Year is Casey Vanderstouw. 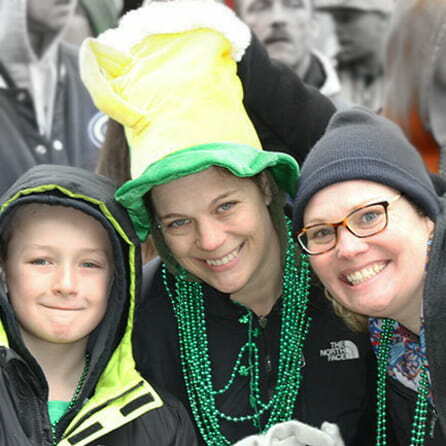 JOIN US FOR THE SYRACUSE ST. PATRICK'S PARADE! 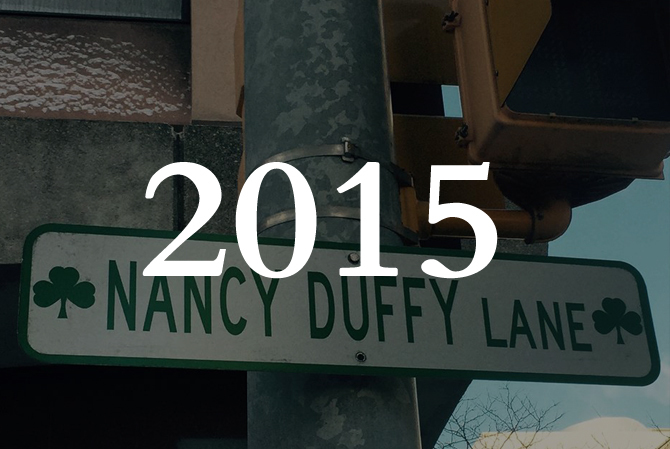 The Syracuse St Patrick’s Parade was founded by Nancy Duffy. 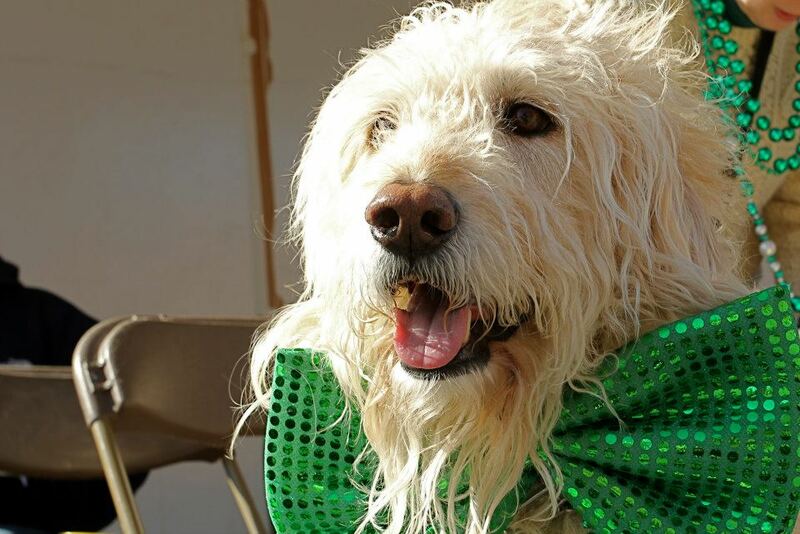 It all began with a meeting at Coleman’s Pub and Nancy’s strong desire to bring her Irish heritage and culture to the streets of Syracuse, New York. 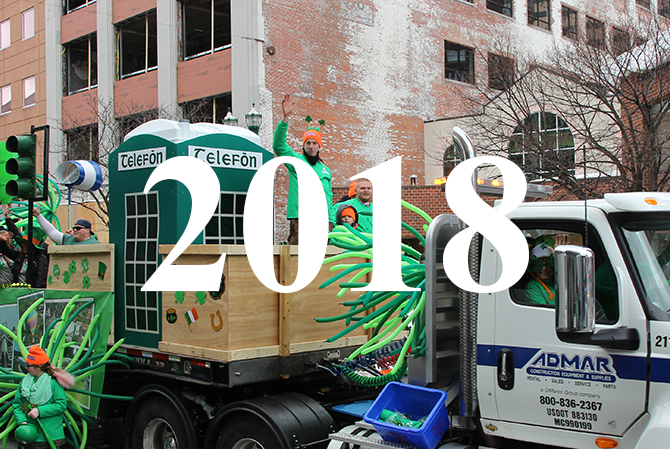 The 2019 Syracuse St. Patrick’s Parade is Saturday, March 16 at noon. 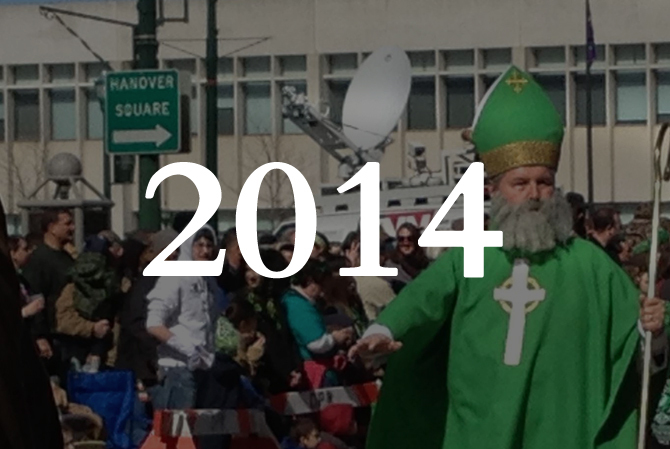 The St. Patrick’s Parade is one of the highlights of the year in Syracuse, and sponsors make it all possible! Parade Corporate Sponsorships through the $15,000 level help organizers underwrite the cost of staging, youth transportation, promotional materials, and awards. Sponsors enjoy prominent recognition and various benefits including prime parade viewing, depending on sponsorship level. Embracing all ethnicities & families. Drive more interest to your business. 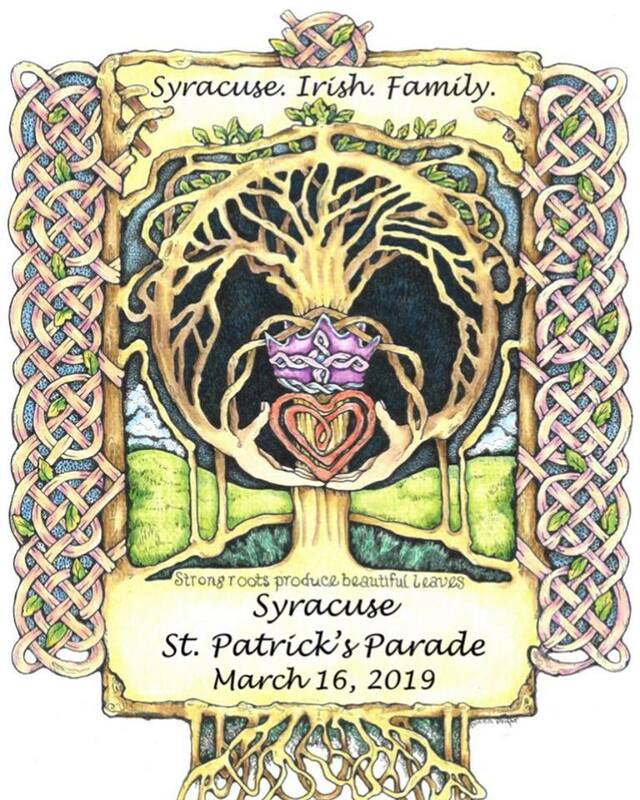 The Syracuse St. Patrick’s Parade Committee is looking for a young lady between the ages of 18-23, who is interested in celebrating her Irish heritage through participation in the Syracuse St. Patrick’s Parade and all parade festivities! Applications will be accepted until February 28, 2019. Rose applicants should be available for an interview on March 2, 2019, as well as for the parade dinner on Friday, March 15 and of course the parade on Saturday, March 16, 2019. Applications can be made via the link below. Thank you for your interest – Rosebud applications are closed for 2019. The Syracuse St. Patrick’s Parade Committee will be continuing the Rosebud Program for girls of Irish heritage, ages 5-12. 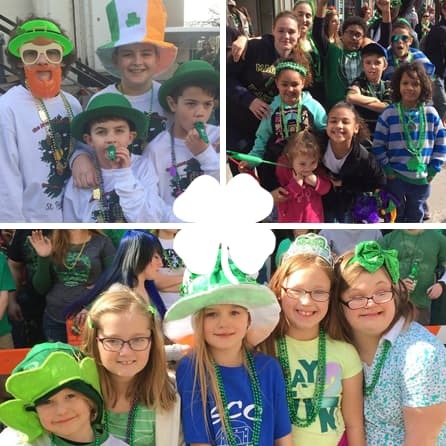 This is a non-competitive program to provide young ladies an opportunity to celebrate their Irish heritage through participation in the Syracuse St. Patrick’s Parade and all parade festivities. Please complete this application before February 28, 2019. Please note, we expect openings for Rosebuds to fill quickly, so please submit your application quickly, we regret that we may not be able to accommodate all applicants. Rosebuds should be available for the Rose selection on Saturday, March 2, 2019, the parade dinner on Saturday, March 15, 2019, and of course the parade itself on Sunday, March 16. Please apply via the below link. 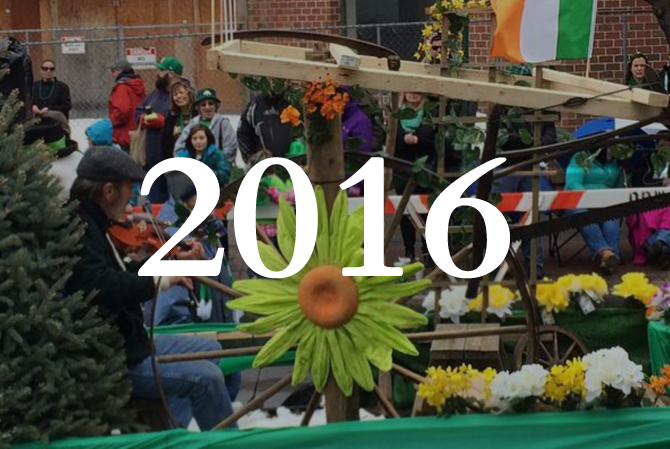 Take a look at some of our past St. Patrick's Parades!